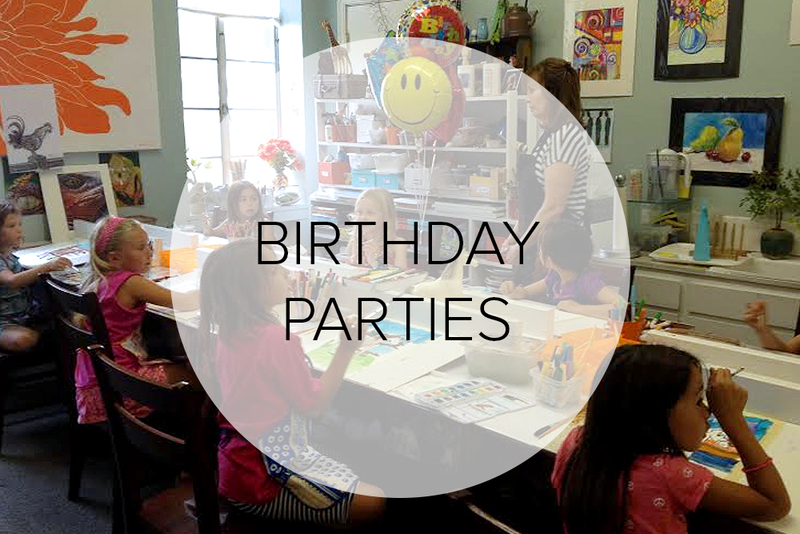 Throw the best birthday party ever with a lesson at Chico Art School! 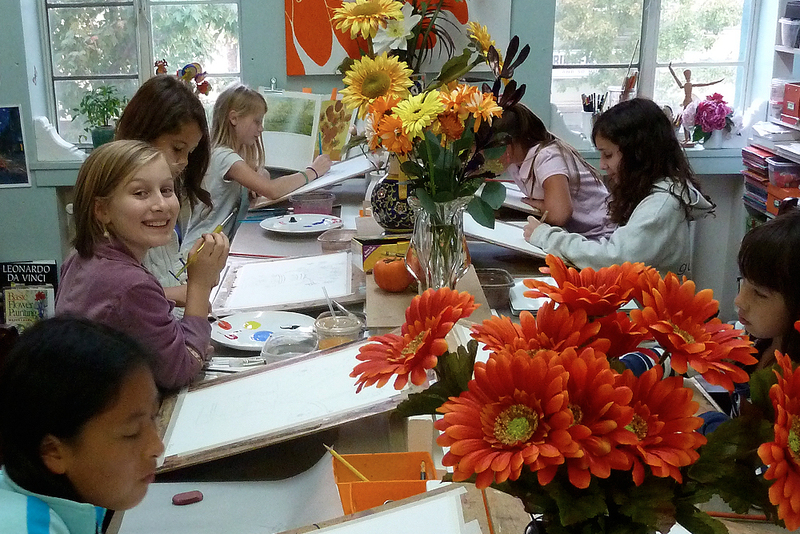 Children get to experience how much fun art can be with their friends! 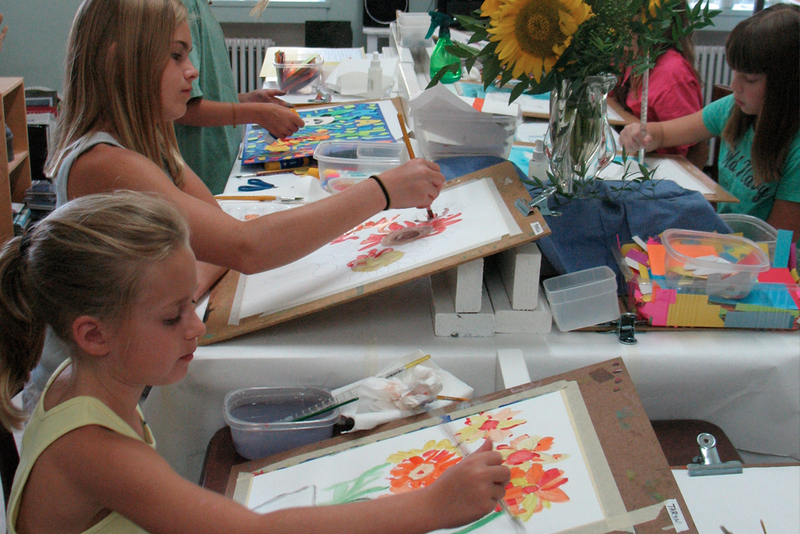 Party-goers will learn the basics of drawing or painting in a fun, supportive environment. Parties consist of a 1 1/2 hour lesson. They can work with various mediums, including charcoal, watercolor, tempera, colored pencils or watercolor pencils. Party themes can be incorporated and are encouraged! Maximum is 10 children. Rates start at $150. Please inquire for more information and to book your party! .